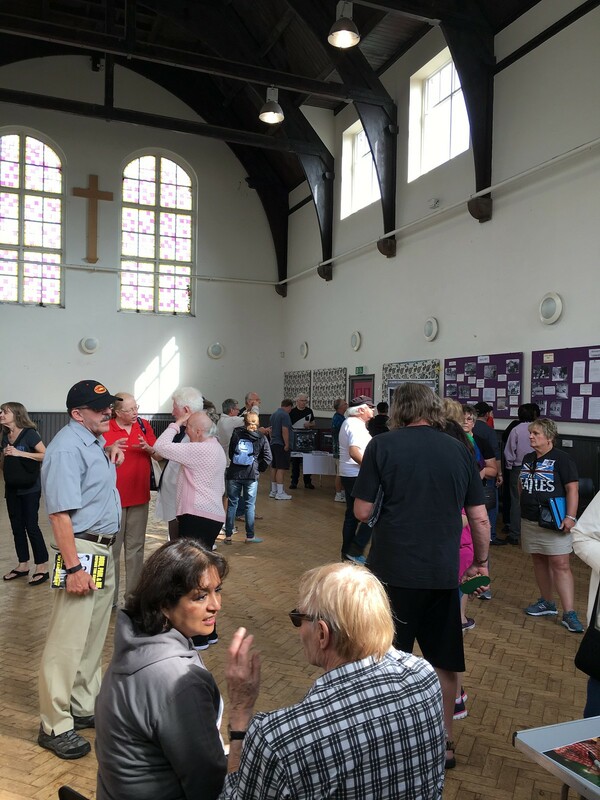 St Peter’s Church Hall will be open to visitors during International Beatle Week 2019! More information on activities and opening times will be published here nearer the time! Photos from previous Beatle Weeks can be found on our flickr page or by clicking on the images below. PAGE STILL UNDER CONSTRUCTION!! MORE PHOTOS TO COME! !